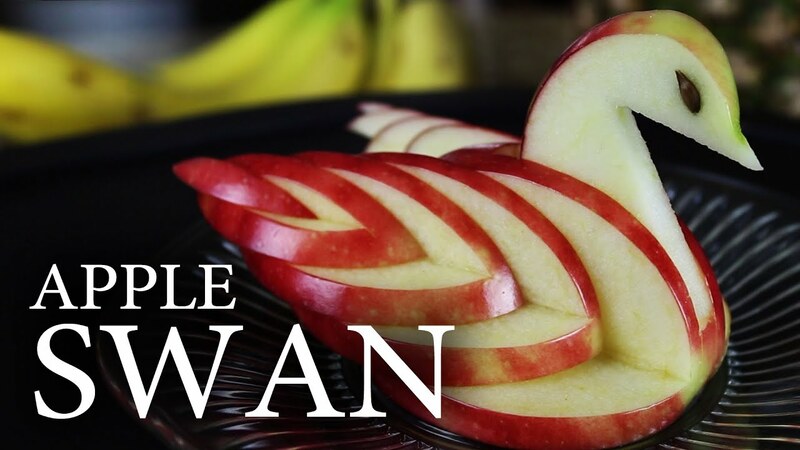 The following is a How-To video on making a decorative but edible apple swan. There's not many things you can do with apples but to be honest, this is the most creative and easy way you can turn those apples into. It's perfect for dinner parties and even weddings. All you really have to do from preventing the apples from turning brown is spraying them with lemon juice, as stated in the video. The process of making the swan is quite simple and enjoyable. Another tip that Grant shares with us is that if you use a different colour apple, you will find that the appearance of the swan will look a little different! 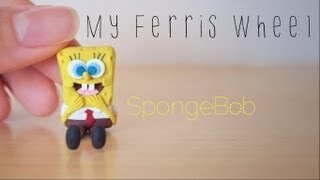 Ever wanted to make a mini Sponge Bob? Well, now you can. The video below illustrates a perfect representation of how to make one yourself. Even though the video is on a slight time lapse, you can easily catch on and understand what the maker is doing. There are many tools needed and those that are mainly entail scissors, a blade, sculpture tool and/or nail polish. It is time consuming but if you're the kind of person who looks forward to challenges and enjoys participating in something crafty, I assure you this will be the ideal project for you. Another great thing about this tutorial is that it's simply fun and enjoyable to watch. Hi! So I know I'm a little late on this one but better late than never right? I'm pretty sure you guys have heard about Divergent right? (P.S, The movie version is releasing in March 2014 and the trailer looks great. I have high hopes for this one!) If you've seen this book around and didn't think to pick it up, oh boy, you've made a mistake. Go on and read it but I have to warn you my friend, be prepared for a roller-coaster ride. This trilogy is purely amazing in its concept. The characters are strongly built, where they timelessly prove to be brave, selfless and fearless. If you're looking for a great series to start of your year, I would recommend starting off by reading Divergent. All 3 books in this series has successfully won many awards at goodreads and deserves every one of them. 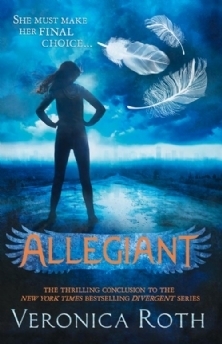 I also have to warn you that this is based in a dystopia world and some events may be very upsetting(mainly Allegiant). On the movie side, I very much hope that it will be just as successful as The Hunger Games. From the look of things, Divergent has a great concept and a promising cast. I guess we just have to hope for the best! Hi! I've been a little lazy recently and as you can see my poor blog has been lacking a lot of attention but hey, I totally blame it on school and the non stop crazy load of assignments. Hate it! 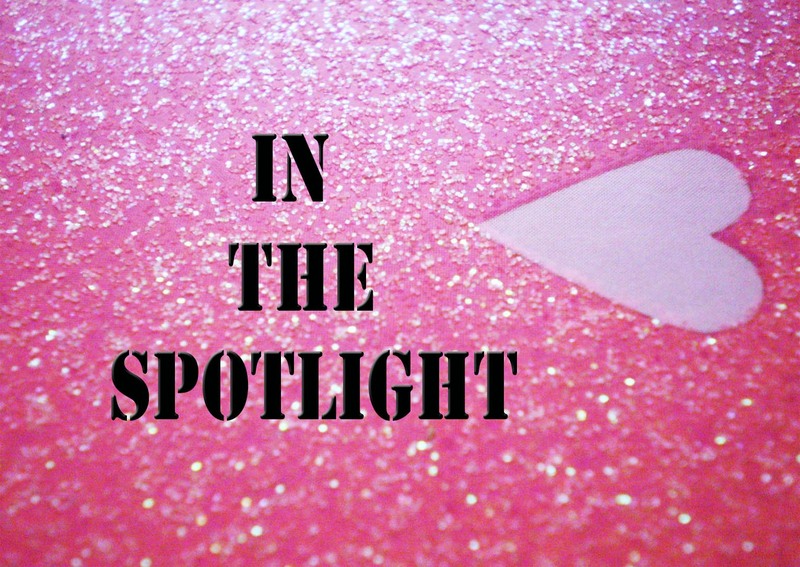 Anyway I've decided to start a new meme called 'In The Spotlight' which is basically of featuring a certain book that has successfully caught your attention and refuses to let go! So, why not give the attention of a certain book that you can't wait to get you hands on and let them take the spotlight!! !